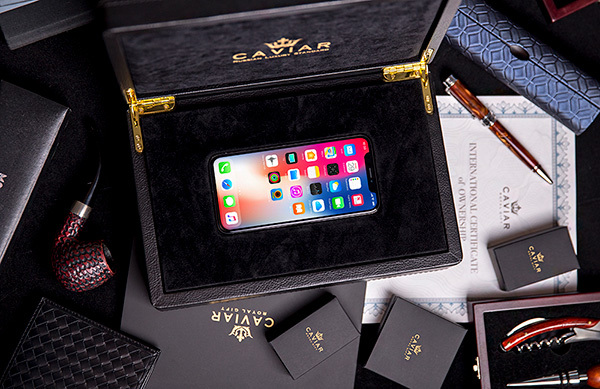 Luxury phone customizer Caviar is absolutely no stranger to taking great smartphones and then slapping something as unappealing as Russian President Vladimir Putin’s face on it. The company has done it with an iPhone 5s in the past and just to prove it doesn’t play favorites, it even made an iPhone 7 with US President Donald Trump’s mug on, too. Now it’s taken things to the next step by making an iPhone X, this time returning to Putin, that costs more than anyone in their right mind would spend. Costing $4700 for the 64GB model, this iPhone X is lined with 24k gold and has a carved portrait of Putin on the back. There’s the Kremlin and the Russian coat of arms in there for good measure, too, so anyone who was in any doubt you are either Russian or a fan of the country will surely doubt no more. The bottom of the phone has the words “We are committed to the best future. And we will achieve it” in Russian, too. 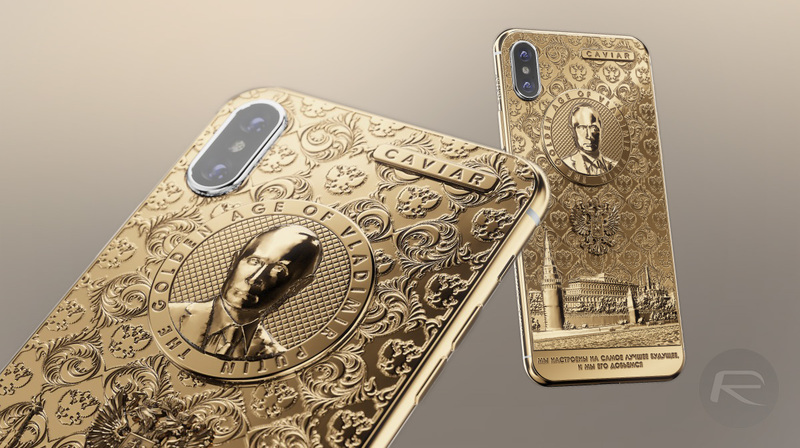 According to Caviar’s website, there will only be 76 copies of the super-expensive golden Putin-phone, dubbed the Golden Age, and made to match the percentage of Russians who (reportedly, at least) voted for Putin during the recent election. If you want to get your hands on one of those 76 handsets, then you better be quick, and if you want to bump the storage all the way up to 256GB, then you can do exactly that, although the price does then jump to an eye watering $5000. You do get a velvet case, a charger and a pair of earbuds, though. Oh, and free shipping. So it’s a big of a bargain really, all things considered! Can I gat one with my own image on it?